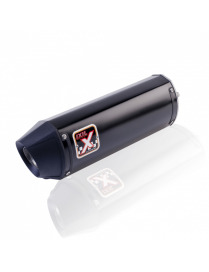 Silencer IXIL Hexoval Inox short BMW F800 S/ST 2006 to 2009 Silencer manufactured from AISI304 stainless steel with black lacquer finish.Asymmetric and conical end cap, manufactured in aluminum with high temperature black lacquer. Silencer IXIL Hexoval Xtrem Black edition for KTM Duke 125/200 2011 to 2015 Silencer manufactured from AISI304 stainless steel with black lacquer finish.Asymmetric and conical end cap, manufactured in aluminum with high temperature black lacquer. 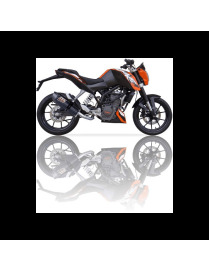 Silencer IXIL Hexoval Xtrem Carbono for KTM Duke 125/200 2011 to 2015 Silencer manufactured from high temperature carbon fiber epoxy resin with satin polished finish.Asymmetric and conical end cap, manufactured in aluminum with high temperature black lacquer. 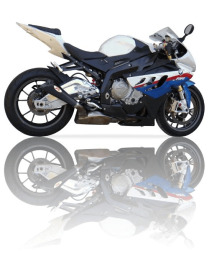 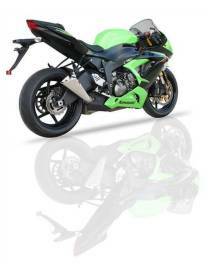 The silencer IXIL X55is inovant by its very original designand hypersports for mouting BMW S1000RR 2009 to 2013. 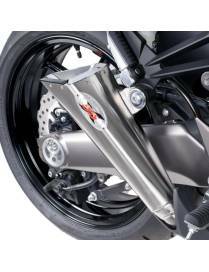 The exhaust X55 meets European CE standards, and is designed in stainless steel AISI 304 high quality and has a removable DB Killer. 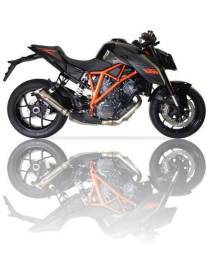 The silencer IXIL X55is inovant by its very original designand hypersports for mouting Ducati Monster 696 2008 to 2015. 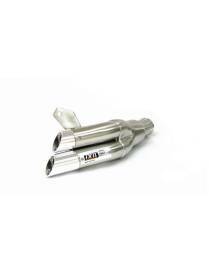 The exhaust X55 meets European CE standards, and is designed in stainless steel AISI 304 high quality and has a removable DB Killer. 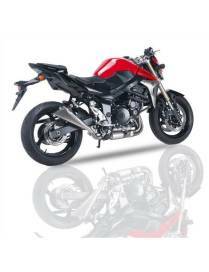 The silencer IXIL X55is inovant by its very original designand hypersports for mouting Honda CB 1000R 2008 to 2012 The exhaust X55 meets European CE standards, and is designed in stainless steel AISI 304 high quality and has a removable DB Killer. 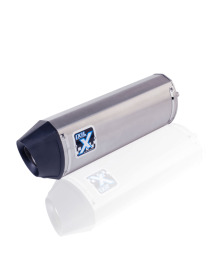 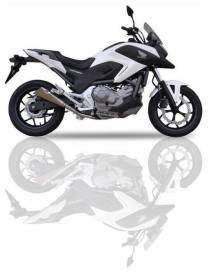 The silencer IXIL X55is inovant by its very original designand hypersports for mouting Honda NC 700 X/S 2011 to 2012 The exhaust X55 meets European CE standards, and is designed in stainless steel AISI 304 high quality and has a removable DB Killer. 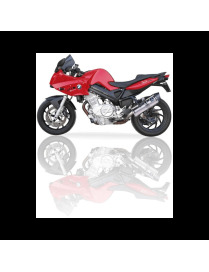 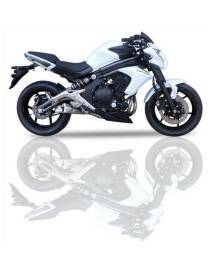 The silencer IXIL X55is inovant by its very original designand hypersports for mouting Kawasaki ER6 2012 The exhaust X55 meets European CE standards, and is designed in stainless steel AISI 304 high quality and has a removable DB Killer. 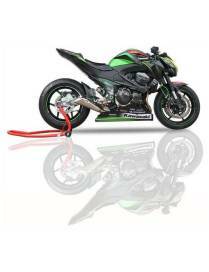 The silencer IXIL X55is inovant by its very original designand hypersports for mouting Kawasaki Z800 The exhaust X55 meets European CE standards, and is designed in stainless steel AISI 304 high quality and has a removable DB Killer. 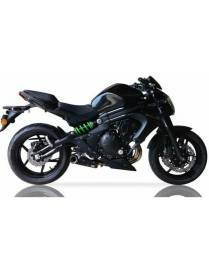 The silencer IXIL X55is inovant by its very original designand hypersports for mouting Kawasaki ZX-636 2013 The exhaust X55 meets European CE standards, and is designed in stainless steel AISI 304 high quality and has a removable DB Killer. 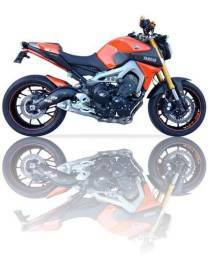 The silencer IXIL X55is inovant by its very original designand hypersports for mouting KTM Duke 125 / Duke 200 11/14. 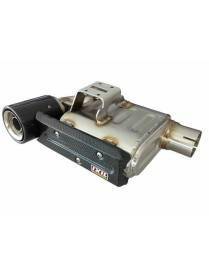 The exhaust X55 meets European CE standards, and is designed in stainless steel AISI 304 high quality and has a removable DB Killer. 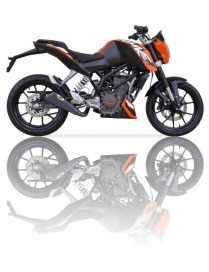 The silencer IXIL X55is inovant by its very original designand hypersports for mouting KTM Superduke 1290 2014 The exhaust X55 meets European CE standards, and is designed in stainless steel AISI 304 high quality and has a removable DB Killer. 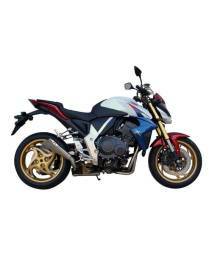 The silencer IXIL X55is inovant by its very original designand hypersports for mouting Suzuki GSR 750 11/12 The exhaust X55 meets European CE standards, and is designed in stainless steel AISI 304 high quality and has a removable DB Killer. 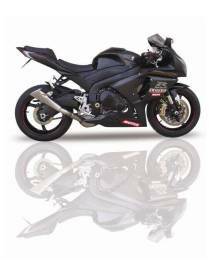 The silencer IXIL X55is inovant by its very original designand hypersports for mouting Suzuki GSX-R 1000 12/13 The exhaust X55 meets European CE standards, and is designed in stainless steel AISI 304 high quality and has a removable DB Killer. 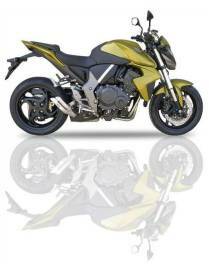 The silencer IXIL X55is inovant by its very original designand hypersports for mouting Yamaha MT09 The exhaust X55 meets European CE standards, and is designed in stainless steel AISI 304 high quality and has a removable DB Killer.